When I think of the Fourth of July, I think of a summer party celebrating the independence of our country from the British Empire. 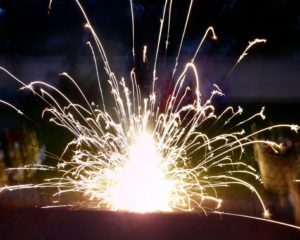 A day filled with fireworks, hotdogs, and spending time with family and friends. But July 4th is not the only time we celebrate independence. If fact, independence one of the most valued character traits in the USA. Sometimes though, the messages of independence can sabotage our happiness. Being independent in this way actually gets in the way of healthy relationships. If you over-value independence in relationships, when things go wrong, each partner prioritizes their personal needs over their bond as a couple. What really makes a relationship strong is a sense of interdependence. Interdependence is the capacity to be your own person while also having the capacity for your partner’s well-being. It is a “we” mindset. They create an emotional bubble around their relationship; a safe place to relax and feel accepted, protected, and wanted. They know they are not alone in the relationship. They turn toward each other safely in times of need. They feel secure that their partner will be present for them. They can be vulnerable without fear of being controlled or manipulated. They see each other as allies against the demands of their stressful lives. The first step toward creating an interdependent relationship is communication. Couples can discuss how each person is feeling and figure out how to make decisions together that take the needs of both into account. We do not need to give up our independence to be in an interdependent relationship. 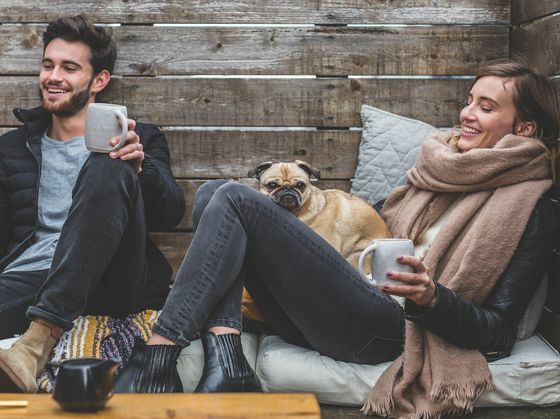 Healthy couples recognize the importance of keeping their identity outside of the relationship and express their opinions while still being sensitive to the other person. A healthy relationship has a balance between independence and interdependence. Partners recognize and value the importance of the emotional bond they share while maintaining a solid sense of self within the relationship. When we create interdependence, each partner can meet their potential as an individual and can experience more love, success, and happiness than could have been achieved independently.